The well-known blue buses of the ME are due for replacement after 30 years. Moreover, the deployment of the ME has changed over the years and a different type of vehicle fits in with this. Mercedes-Benz was awarded the tender and is going to deliver the new vehicles. 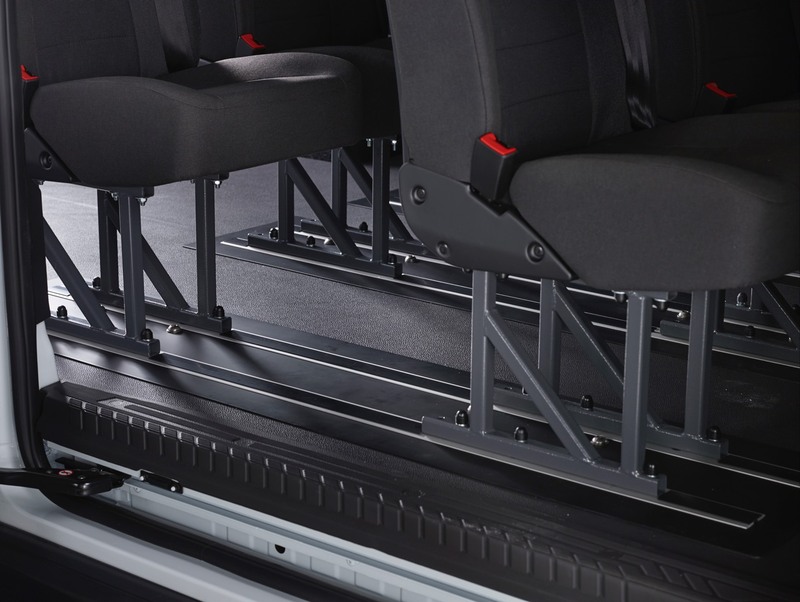 Smartfloor provides the vehicles with the familiar flexible floor and seats.